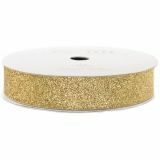 American Crafts Glitter Paper Tape 3yd - AMERICAN CRAFTS-Glitter Paper Tape. 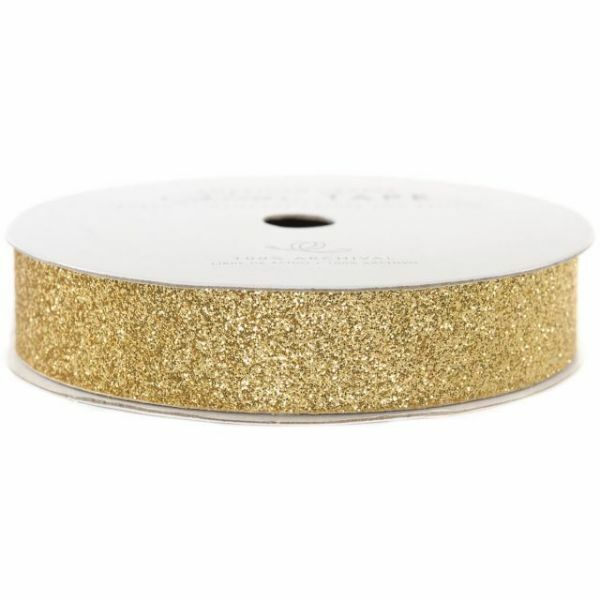 Avoid the mess and just tape on the glitter. This package contains 3 yards of tape. Tape widths vary by color. Available in a variety of colors: each sold separately. Imported.